Barbour Japanese SL Bedale Pin Jacket Navy | END. 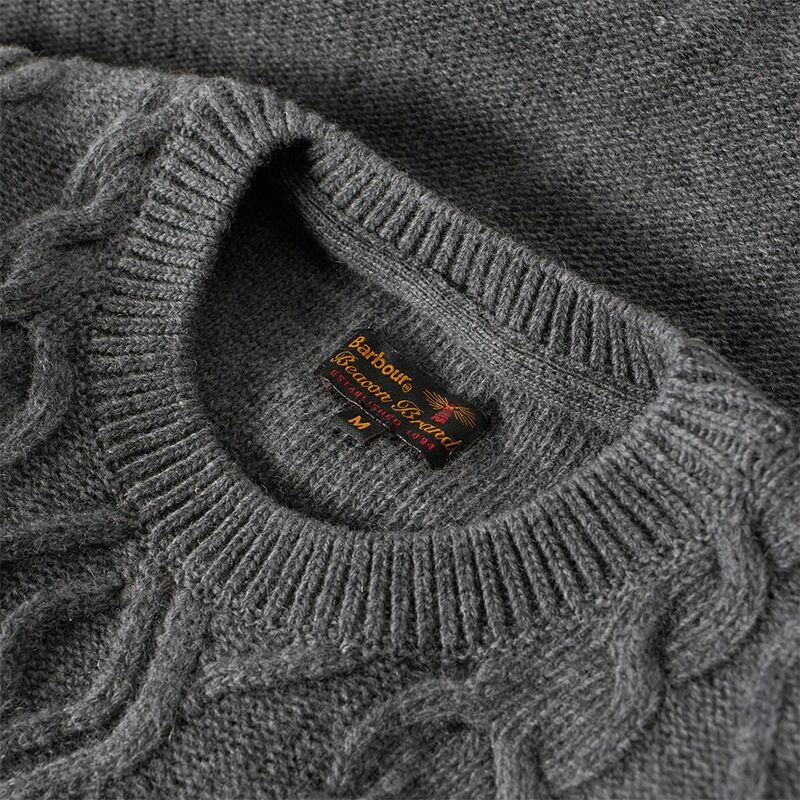 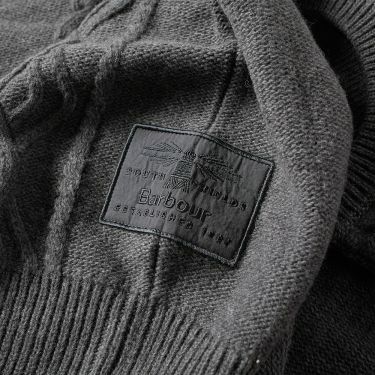 The Barnard Crew Neck proudly displays Barbour’s distinctive, heritage-inspired style. 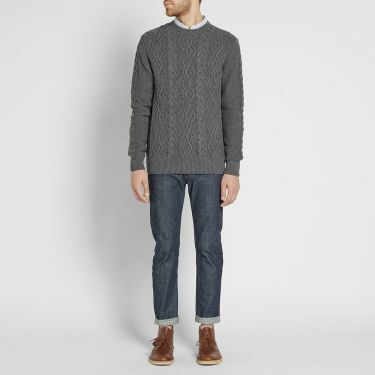 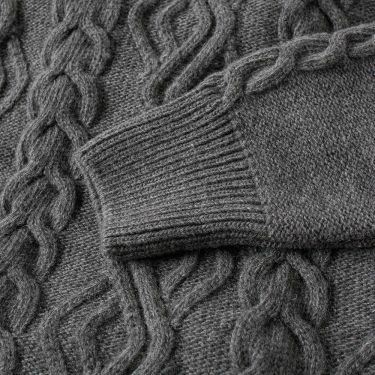 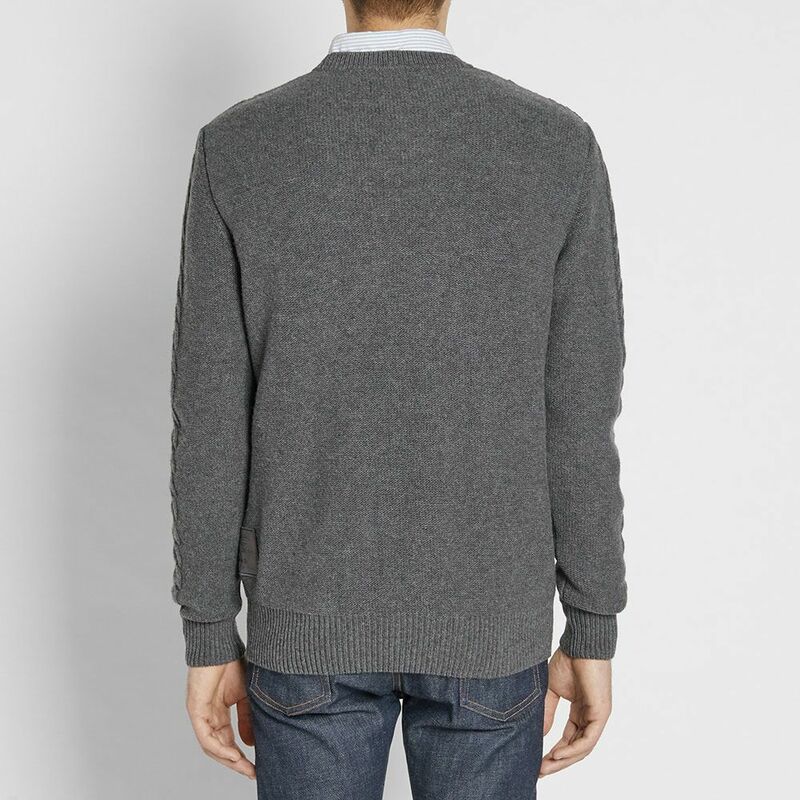 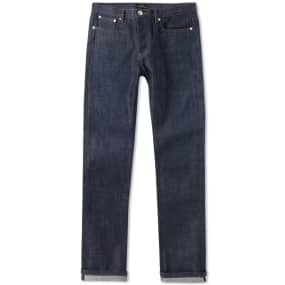 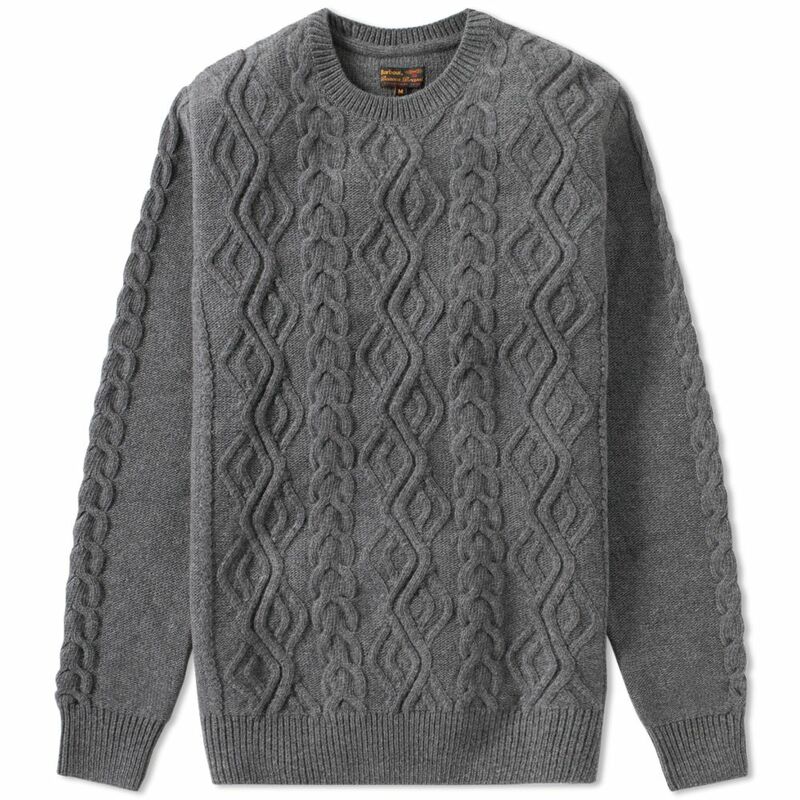 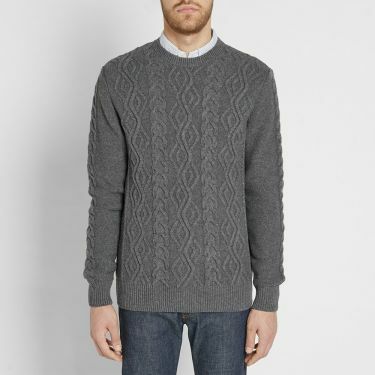 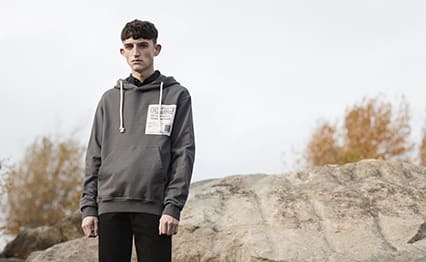 The knit is crafted from a pure lambswool with a raised cable design to the front and down with the sleeve, along with a wide ribbing to the neckline, cuffs and hem.